May 7, 2016 — In 2013 the Metheny Music Foundation of Lee’s Summit introduced its first college music scholarship named in honor of William R. and Lorene Metheny Knight. Mrs. Knight was the aunt of Foundation board members Mike and Pat Metheny and a 1935 graduate of Lee’s Summit High School. 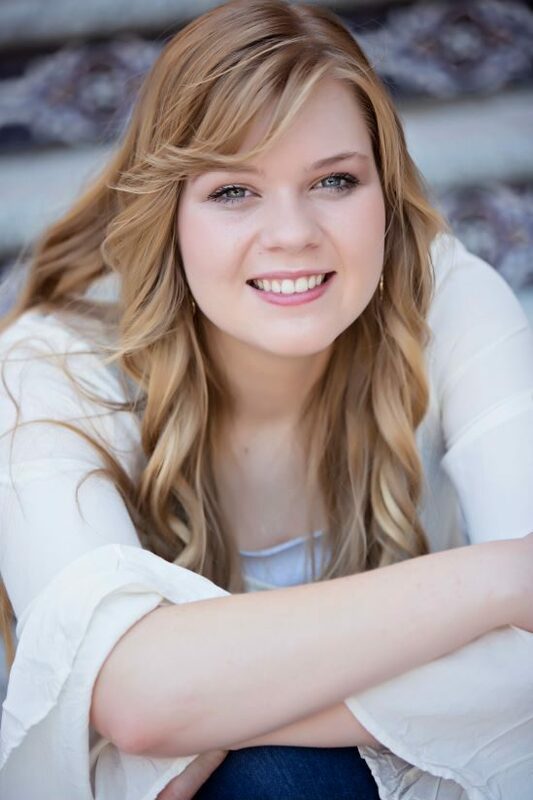 The winner of the Metheny Foundation’s 2016 “Knight Award” is vocalist Abby Gast, a senior at Lee’s Summit High School. Abby plans to attend Pepperdine University this fall as a music education major. “I would like to pursue a degree in music education at Pepperdine,” Abby said. “I am also interested in earning a doctorate in that field as well as an additional degree in vocal performance.